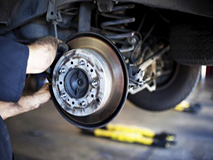 With AutoBahn of Towson you will receive professional treatment from certified technicians. Quality repairs that you can depend on. Our factory-trained mechanics will get you back on the road again in no time. 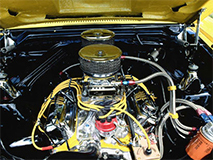 You can expect a quick turnaround time on most scheduled repairs and services to your vehicle. Taking care of your European car for a reasonable price. Servicing European vehicles, primarily from Germany and Sweden, we offer reasonable rates to keep your Audi, BMW, Mercedes, Mini, Volkswagen, Volvo or Saab running smoothly. 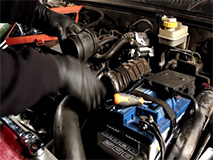 Our Mechanics are specially trained to repair BMW, Audi, Mercedes, Mini, Volkswagen and Volvo automobiles. Schedule an appointment today! 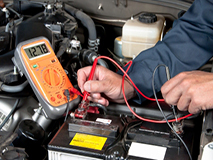 Our ASE Certified Technicians are experts in routine maintenence. Take your car to the European auto experts of Towson. With a large variety of OEM parts in stock, you can expect quality repairs and a quick turnaround time from our professional technicians. Our factory-trained technicians put their years of experience and knowledge to get you back on the road as quickly as possible. Give your European-made autos the quality service they deserve! 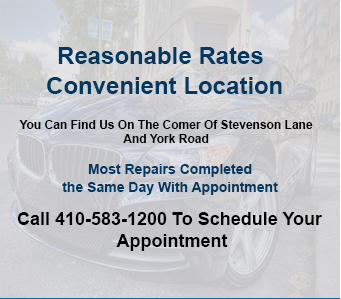 Call AutoBahn of Towson, Inc today at 410-583-1200 to schedule your appointment.